Pakawaste offer efficient & reliable horizontal balers for waste handling & management. They have been expertly designed to withstand weights up to 600kg of cardboard or 450kg of plastic. 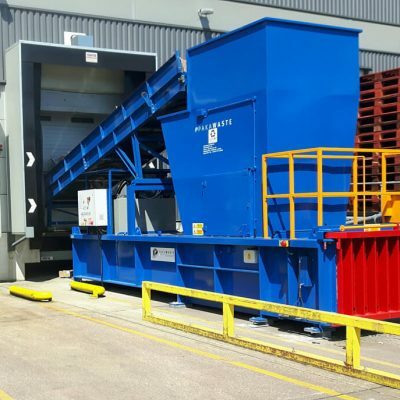 Our Horizontal Balers are the best-built waste handling machines for handling large quantities of waste. As of the way they have been engineered, the horizontal balers produce bales in the space of a few minutes. 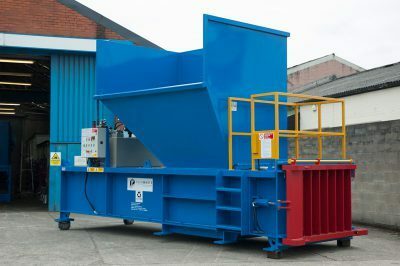 All of our horizontal waste balers can fit bin tippers to enhance their overall performance of waste handling & management. The Powerkube XL horizontal baler machine is the most popular baler in our range, click here for more details. For more information on our horizontal baler equipment, contact Pakawaste today.